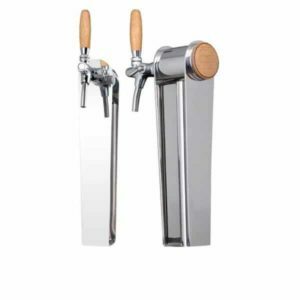 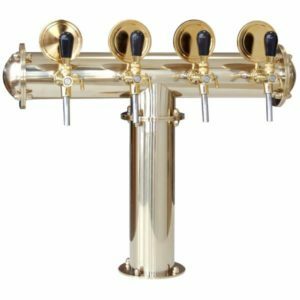 Tapping towers are used for dispensing beer and other beverages into glass. 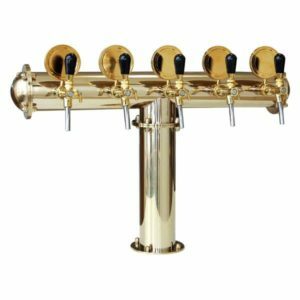 Proper selection of draft stand has a great influence on the perception of restaurant design and should correspond to the style in which it is furnished. 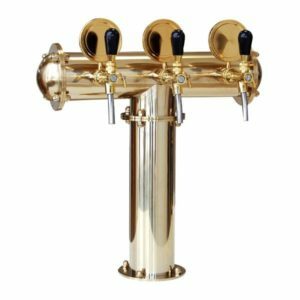 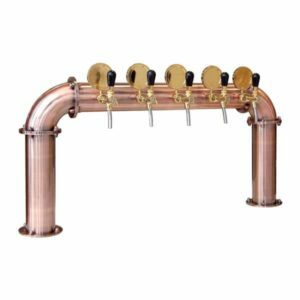 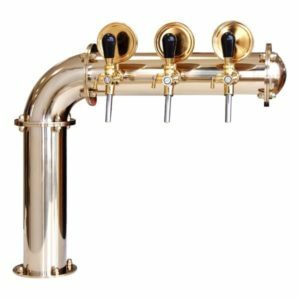 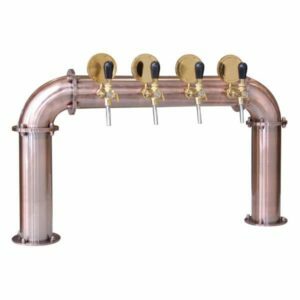 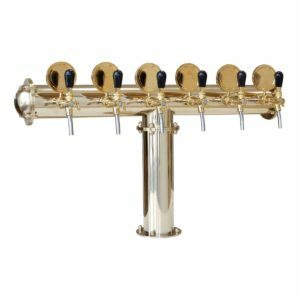 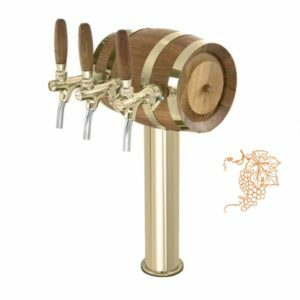 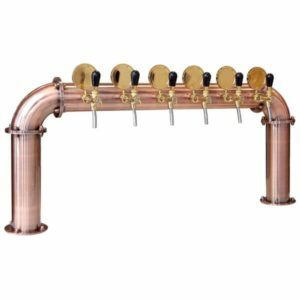 The view of the elegant-looking draft beer tower clearly motivates customers to buy drinks on tap.